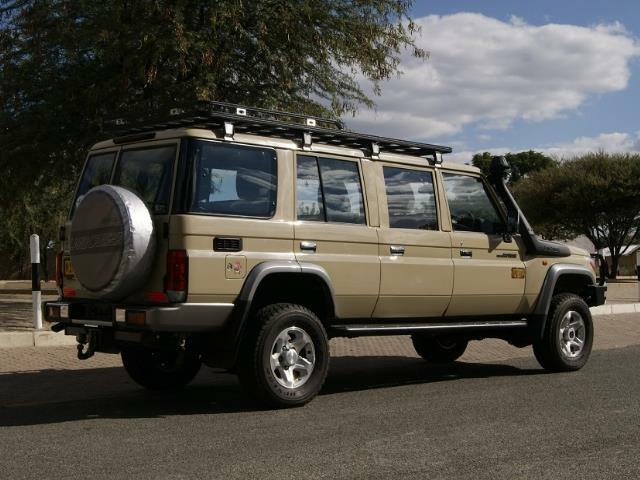 The Toyota Land Cruiser (station wagon/all wheel drive) is the ideal solution for a self-drive tour/safari if you want to experience Namibia. 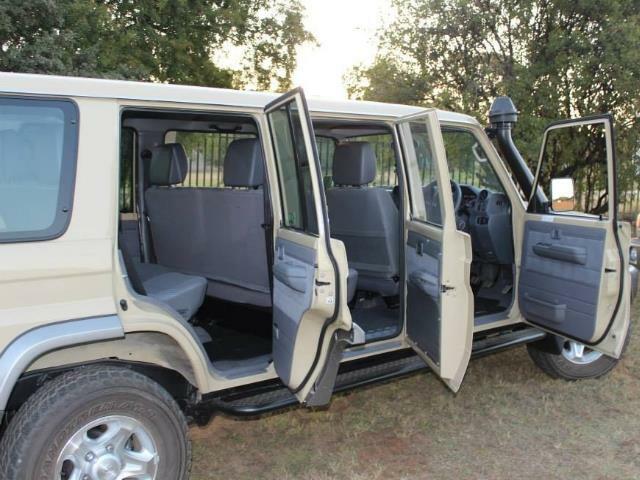 The Car is designed for 8 people. 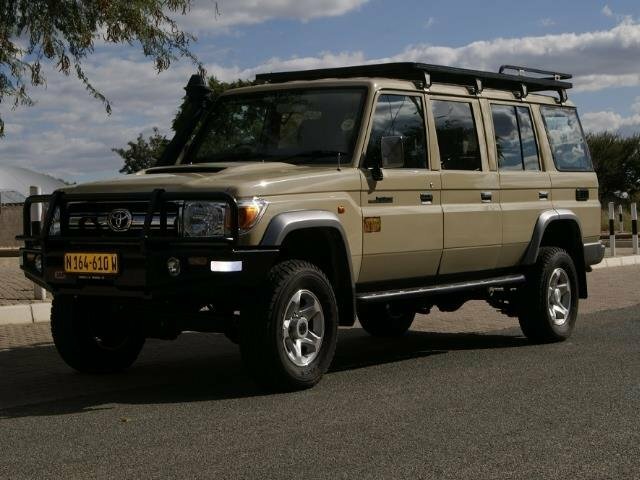 Hardly any other Vehicle handles sand and gravel better than a Land Cruiser.